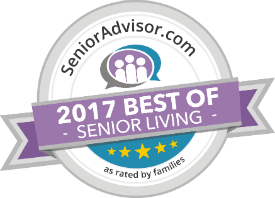 Senior Suites of Norwood Park offers a beautiful community for seniors age 62 or better. Our affordable, high-quality Independent Living apartment homes feature a number of amenities for safety, comfort, and entertainment, and the care from our dedicated staff is unmatched. The Senior Suites of Norwood Park is located near places of worship, first-rate hospitals, senior centers, theaters, museums, universities, and much more. Senior Suites of Norwood Park allows residents to maintain an active lifestyle with the ease of maintenance-free living, security, and wellness programs. We also offer limited on-site parking, secured entry systems, complimentary laundry rooms with washers and dryers, and grocery shopping transportation. Your comfort and convenience is always our top priority.